 Tom Lilly started his real estate career in 2001, working in sales and leasing for the then-largest real estate investment trust in the US. His focus was on clients relocating domestically and abroad and held board positions on local area Relocation Councils in multiple cities. Tom’s local area knowledge helped clients adjust to new surroundings and having been transplanted multiple times himself, brought relocation empathy to each client. Having lived in both the city of Denver and the suburbs, he has a feel for what makes a neighborhood great. Tom has also personally flipped, rehabbed and rented properties and sees the tremendous investment value in real estate. No matter the current market conditions, there are always opportunities. 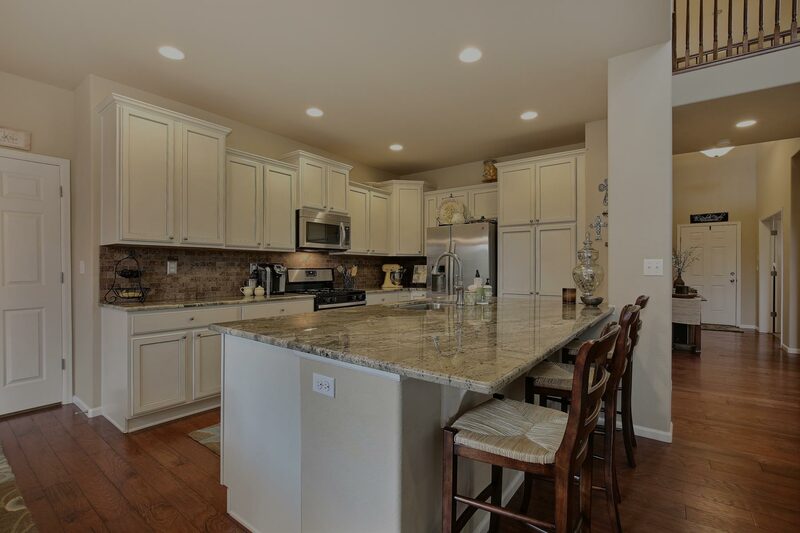 Whether it's their first home purchase or their 10th, Tom Lilly and his team have helped countless clients purchase or rent homes throughout the Denver Metro Area. As relocation specialists, we know what is needed to make your move smooth and seamless so it's easy not only for you, but the entire family. Real Estate can provide great income opportunities. Tom and his team can help evaluate your income goals and identify a unique strategy and plan that will help maximize your investment. Utilizing the latest technology and marketing efforts, Tom Lilly gets your property in front of the widest possible audience. That ensures a quick sale and nets the most money for your home. Relocating to a new city can be overwhelming. Tom's team will help you get established and feel comfortable in your new home. Everything from school systems to dry cleaners, and everything in between. Buy with me, I'll move you for free.™ Ask me for details. Are you looking for a service provider here in Denver? "FIVE STAR-HIGHLY RECOMMEND! 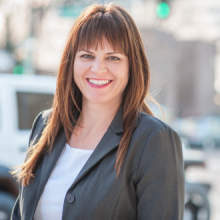 As an out of state relocation to Denver, my wife and I needed not only a realtor to help close a deal, but also provide advise on the neighborhood characteristics, traffic patterns, drive time, and best appreciation potential. Tom was recommended by a friend and we found Tom to be knowledgeable in the aforementioned for all of the Denver metro while also an enjoyable person, witty, upbeat and fun." 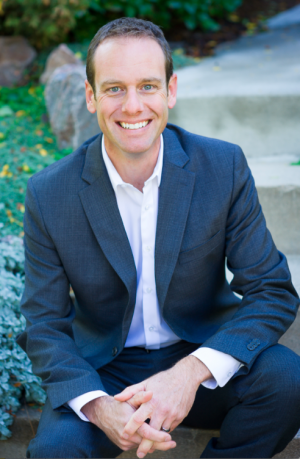 "I couldn't recommend Tom and his team more, he will be the first person I refer close friends and family to if looking to buy or sell a home in the Denver area. He showed up overly prepared for each step of the process, from the initial conversation about the market and our interests through closing. Most importantly, he helped us move quickly to make a competitive but smart offer on the house we wanted, winning us the house among many other bids. Buying a home is a stressful process, but Tom and his team made it as easy and enjoyable." "Tom and his team are great start to finish. They make a stressful process less so by staying on top of things and working as your advocate the entire time. They are amazing and also very knowledgeable. Definitely recommend." "My family and I were in a time crunch finding a house (we just moved to CO area.) Tom and his team were extremely efficient to schedule visits to different areas; narrowing down our search based on commuting time to work and our budget. We found just what we were looking for, we are 100% satisfied with Tom's services and knowledge." 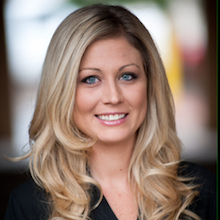 "Tom and his team were extremely helpful throughout the process of purchasing our first home. As first home buyers we had a lot of questions and needed more education on the process then your standard buyer, but Tom and his team were more than willing to help and were extremely patient with us. Tom helped us find an amazing house and in this extremely competitive Denver market, he even managed to help us negotiate a rate lower than asking! I would highly recommend Tom and his team"
"I have been in the hospitality/relocation industry for quite some time now and know over 30 real estate agents, some in which are my very close friends. When I decided to purchase a home the first person that came to mind was Tom Lilly. His industry experience, his attention to every detail of the home, his extreme patience for a gal like myself was amazing! I never felt unimportant or just another transaction for him. HUGE Thanks to him and his team for the easiest home purchase I have ever had!" "Tom helped us sell our condo in early 2016. From our initial consultation to closing, he was there for us all the way. He was able to sell our condo quickly and for more than we'd hoped for. I highly recommend Tom as both a buying and selling agent. His professionalism and expertise will get you the results you're looking for!" "Tom is an absolute must-have when looking to buy/sell your home. 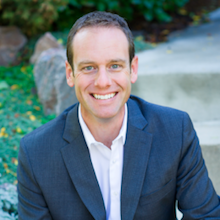 He is professional, extremely patient and incredibly knowledgeable about the Denver market. He got us into a house we loved AND could afford--which in this market, we thought to be impossible. Tom and his team made buying our new home painless and easy. I wouldn't recommend anyone else over Tom!" "We had a great experience with Tom! We were new to the Colorado area, he took us around, educated us on neighborhoods, as well as things to look for in our home buying process. He was very knowledgeable and we immediately felt comfortable with him. Tom made sure to make our offer competitive in this market and we just closed on our dream house!" "Tom's guidance was superb and his negotiation skills were excellent. I truly felt as though he was my advocate throughout the entire process and he has remained in touch well after his commission arrived to make sure I was fully satisfied. We moved to the Denver area from Illinois and needed a good deal of help and he was patient and knowledgeable throughout the long process. His listening skills proved to be very important as he found us a perfect location. I highly recommend Tom for his expertise. "